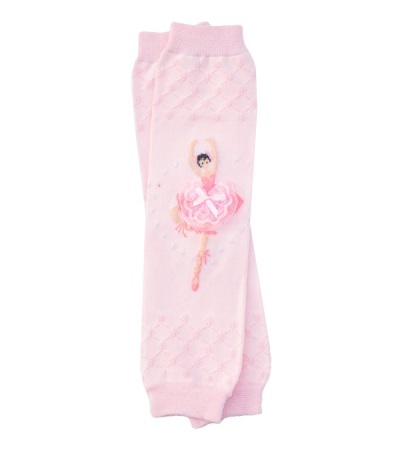 For the prancing little todder who loves little ballerinas! 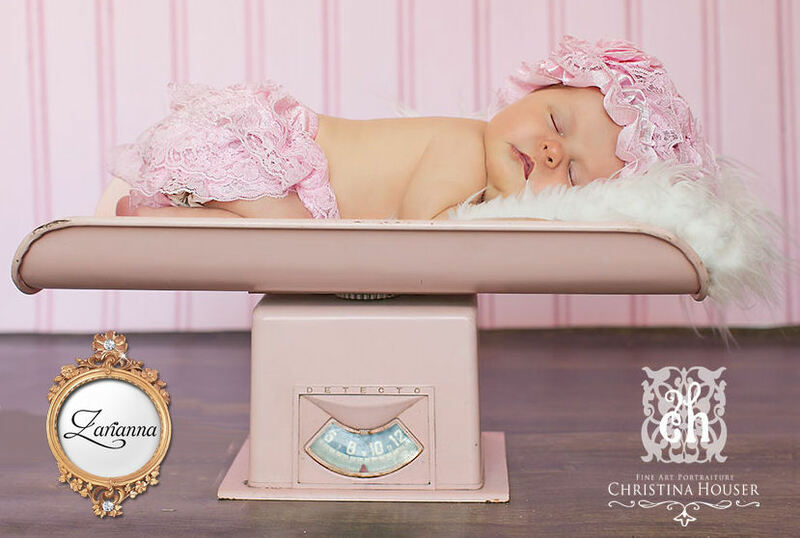 These little leg warmers are so adorable, they go beautifuly with our pettiskirt and lacey range. They are guaranteed to keep those dancing legs warm this winter.